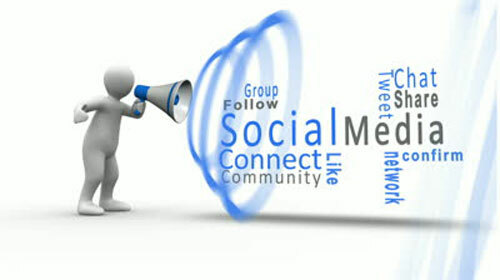 Today we will try to help you take your first steps into the world of social networking. 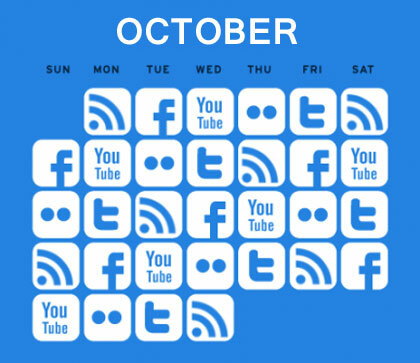 We have already talked about “Which social network is “the One” for your business” should use according to your content and the type of audience target. But how to get started “tweeting”, “pin” or post on Facebook? And what is the way to retain your fans? Involve them or simply inform them? Surprise them or convince them? Find out here. The moment you open a profile / account on a new social network, make sure it is well maintained and that everybody understands immediately what you deal with or what you want to sell. Don´t forget to add photos and contact information (blog, website, e-commerce, other social account ). This will pass credibility and make the followers more willing to be there. Try to think of the social networks as amplifiers: if your products are beautiful and functional, you have the opportunity to make it known to many people within a very short time! If, however, there is something wrong, that should be improved or that is not functional… in no time many people will know. Identify the possible causes of failure, investigate complaints about your customers and make sure, before you dive into the social world, to be able to bring to your customers happy and effective products. You are ready to deal with the social jungle and you have created your new profile. Now, where to start? Start from your own social group: friends, relatives, colleagues. Invite all of them to your fan-page and even if some of them are not closely related to your business (or maybe just does not care) they will spread the word because they know you and love you. 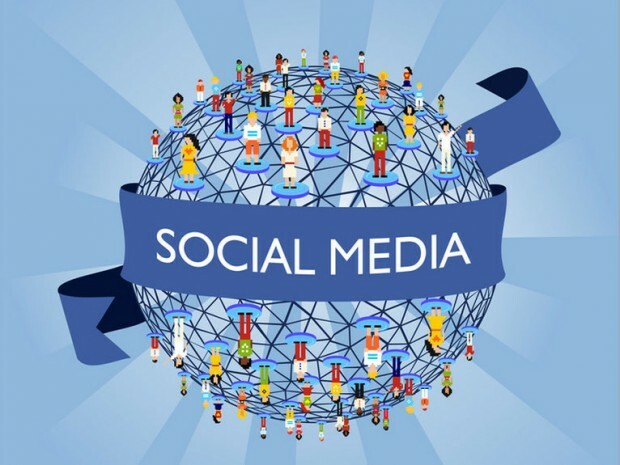 Done that, to expand your connections, use the search tools that social networks put at your disposal: try to find people who follow your niche market, which is interested in the topics treated and invite them also. You have then to create content for your presence. Remember that if your content is boring or, worse, repetitive, people will get tired and stop following you. Understand what your community like and what amuses them then find those themes which you feel comfortable with and start from there. Take some time to study the dynamics, the languages, the characteristics of the circles that you want to engage with your posts. You do not get on a motorcycle without knowing how to drive it, right? Well, then why get into the social jungle without having sharpened your tools? Obviously the type of content you share has to be closely related to your purpose, but without been repetitive or about a single-issue. If you want to grow your community you can´t always ask people to share, they will get tired. Selling online is more than just posting the link to your shop. A good tip is to submit your products contextualized. You sell ​​jewelery? Create interesting outfits that highlight your products. You sell ​​food and wine? Insert them in a recipe. You sell ​​sunscreen? Published the latest study on the damage caused by too much sun exposure. Be creative! Ask questions, ask for suggestions and opinions and answer their questions! If someone takes the time to take action on your home page / account always areply, perhaps inviting them to follow your blog or other social channels. Thank them for the compliments and give explanations if problems arise. Even in the most uncomfortable situations be present and fast. Finally, remember that being present on social networks is not just to promote your business, but also and above all to share. Share opinions, situations, news, interesting events (even if they speak of competition). It´s hard but with dedication it can be done.